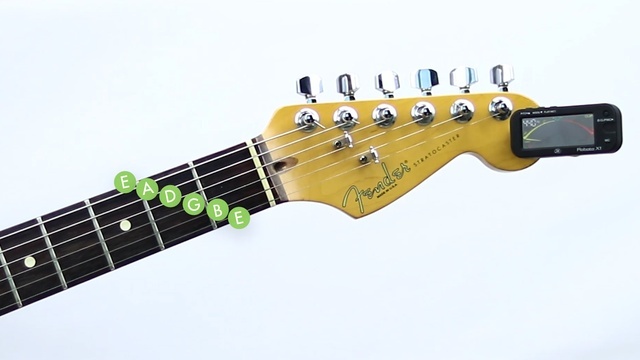 You can choose among clip on tuners, pedal tuners, handheld tuners or tuner apps. To be a great guitar player you will need to detect when your guitar is out of tune and fix it using an electronic tuner or by ear. Two important things you need to learn before to tune your guitar is the name of strings (E-A-D-G-B-E) and the musical alphabet (A-B-C-D-E-F-G). If you are going to use an electronic tuner, be sure is set to A 440 Hz ( standard frequency). 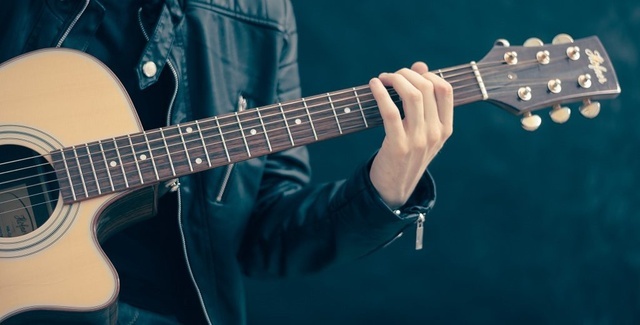 Start tunnig the thickest string (Low E) using an electronic tuner or a tuning app.You can also use other reference tones such as a Piano to get the "E" reference tone. Now place your finger one position down an put it on the fifth fret. Pick the open fifth string and fretted six string in turn. Adjusting the fifth string tuning until the E and A note are in harmony. The next note is D to get the tone place your index finger on the fifth fret of the A string. Play the 5th and the 4th string alternating between them and adjust the 4th string. Follow the same method for the 3rd string until it is in harmony with the 5th fret of the 4th string. To the 2nd string (B) we need to use the fourth fret and the match the open B string to the fourth fret of the G string. 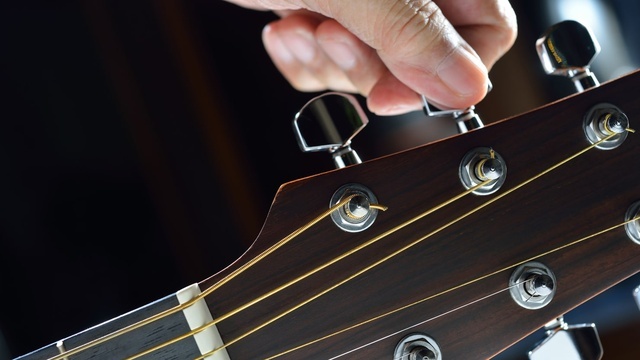 To finish tuning your guitar place your finger to fifth fret of the B string to tune this last string.